It is with great sadness that we have had to close Pandanda, as of Sunday, October 28th 2012. Pandanda has been a labor of love and we are deeply saddened that due to financial reasons, we can no longer sustain ongoing development. Over the past four years we have grown an amazing community and we will miss you all. 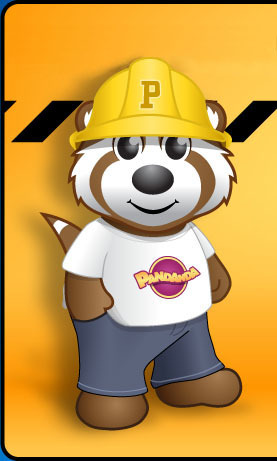 Your enthusiasm and creativity has been such a joy to everyone on the Pandanda team. Thank you to our loyal fans and members for all of your love and support over the years.